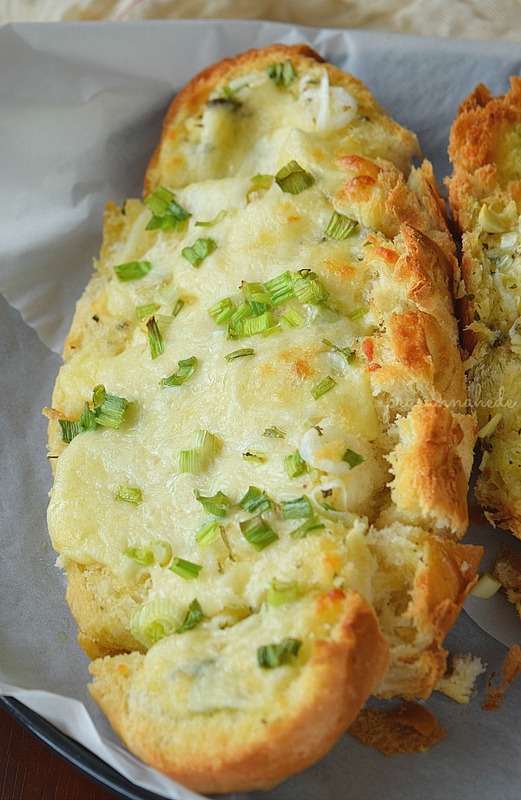 Cheesy delicious Garlic Bread is best to munch when hungry, serve either as an Appetizer or Side Dish! 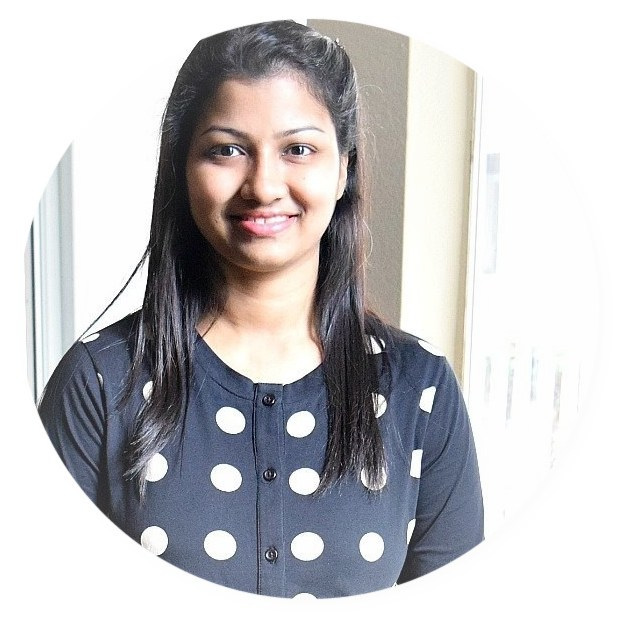 Here I am sharing my favorite Side dish recipe - Cheese Garlic Bread with Onion! I have been making this version of cheese garlic bread for some time now and thoroughly enjoyed eating it every single time. You can use some homemade bread of your choice or can use store bought one.Here I have used store bought French Loaf but any hard or soft crust loaf should do well. 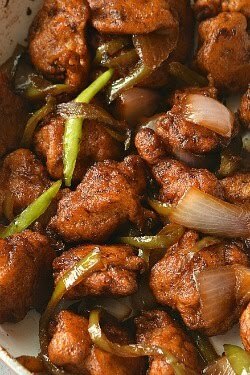 The best part of this recipe is that it needs hardly any time to put together and you can calm your rumbling tummy with no efforts! 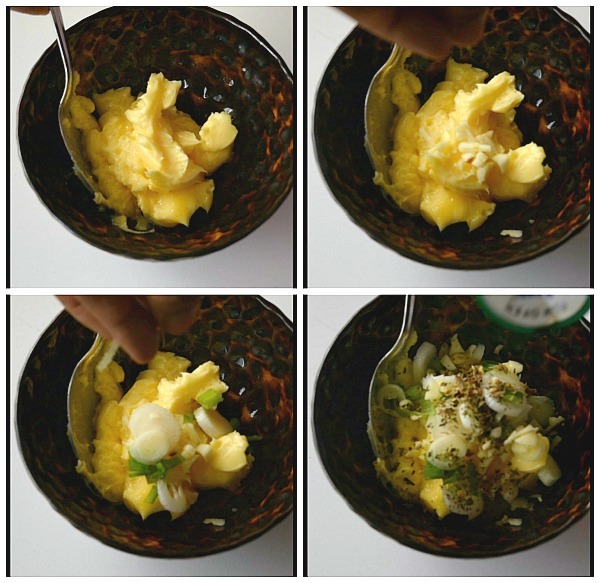 In a mixing bowl,add butter,garlic minced,spring onion chopped,parsley flakes,oregano flakes. I have used salted butter,but if you are using unsalted butter then add salt to adjust accordingly. Make slits on the bread. Here I have used soft,French Bread but you can use any kind of loaf of your choice. Do not cut the bread but make slits all the way down to base of the bread without completely cutting it. Generously apply this spread on the bread. Spread cheese and spring onion greens and bake till cheese is melted. 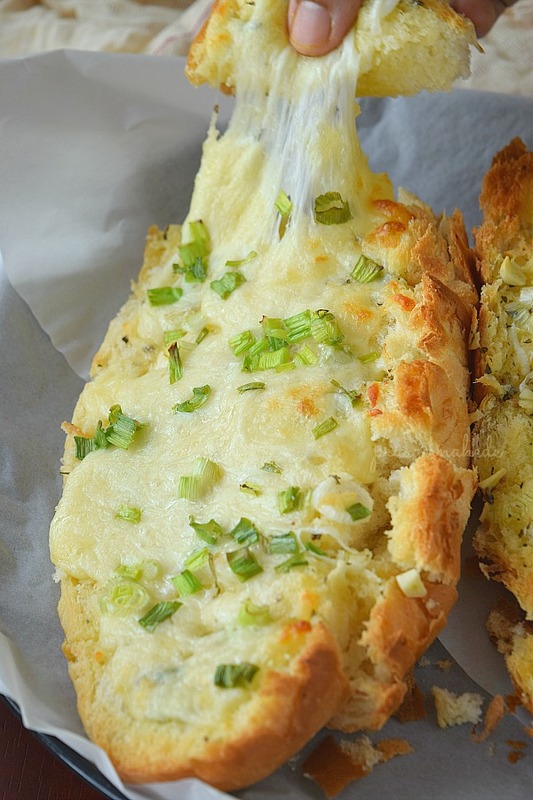 Delicious Appetizer or perfect Side for any occasion - Cheese Garlic Bread! Use any loaf bread of your choice. I have used French Loaf but any other loaf of hard or soft crust would work fine. Cut the bread in half,vertically. 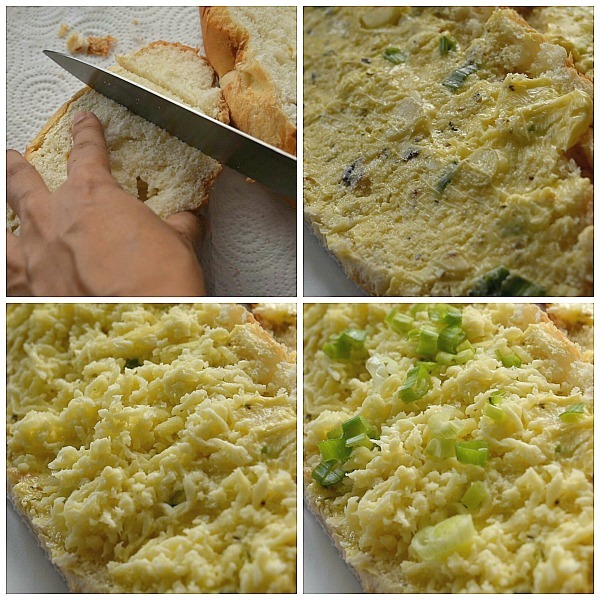 Make bite-sized,slits on the bread,all the way till the bottom of the bread without cutting the bread. In a mixing bowl,add all the ingredients except spring onion greens. 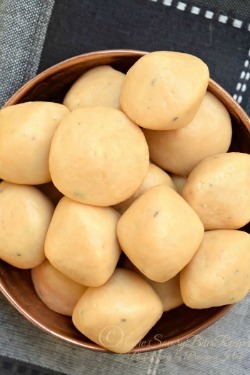 Apply this mix generously through the entire loaf and well inside the sides of cut bread. Preheat oven at 180C / 350 F.
Place the parchment paper on baking tray and place the bread on the baking tray . Spread mozzarella evenly on the bread and top with spring onion greens. Bake for 10 mins or till the bread is done. Oh, that ooey-gooey cheese pull photo - my goodness, this looks fabulous! I love the idea of adding green spring onions and oregano for a terrific punch of flavor! I've pinned this and cheesy garlic bread is SO in my near future!!! Oh my gosh! That first photo with the cheese being stretched? Outstanding. 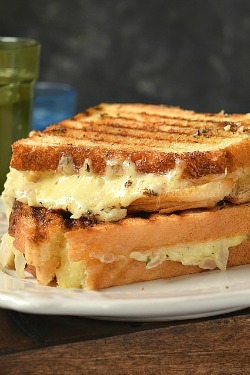 I love garlic bread and think the addition of the cheese and onions is a great idea!! I look forward to trying your recipe! Oh wow.. love garlic bread. I love the idea of adding spring onions and oregano. I bet this was so delicious. 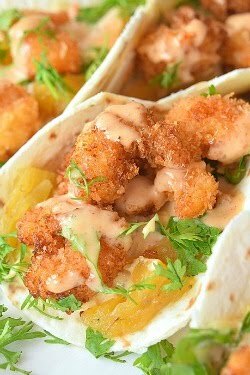 Pinning for later - I cannot wait to try. I want to jump through my screen and devour this! It looks SO delicious! Yum, I wouldn't even be bad if there wasn't a main course served with this because if I'm going to indulge in bread, I want to go big or go home with this. Look at all that delicious cheese! 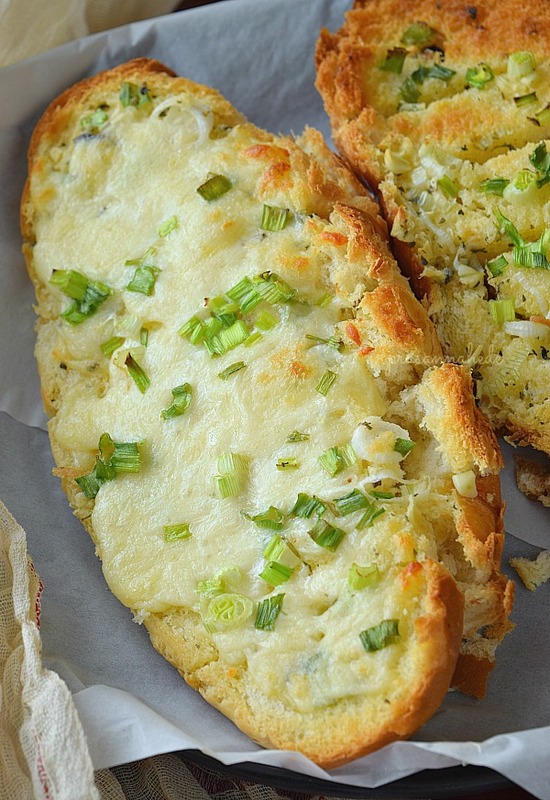 We love garlic bread and loaded with cheese is my favorite way to eat garlic bread! It sure looks so comforting and delicious! mmmmmmm yum! The garlic bread looks so comforting and tasty! Perfect weekend food! I love cheesy garlic bread and this looks so good. That stretchy cheese! YUMMM! I could make a meal out of this gorgeously cheesy bread! Love that you added green onions in there - it makes a good thing even better!